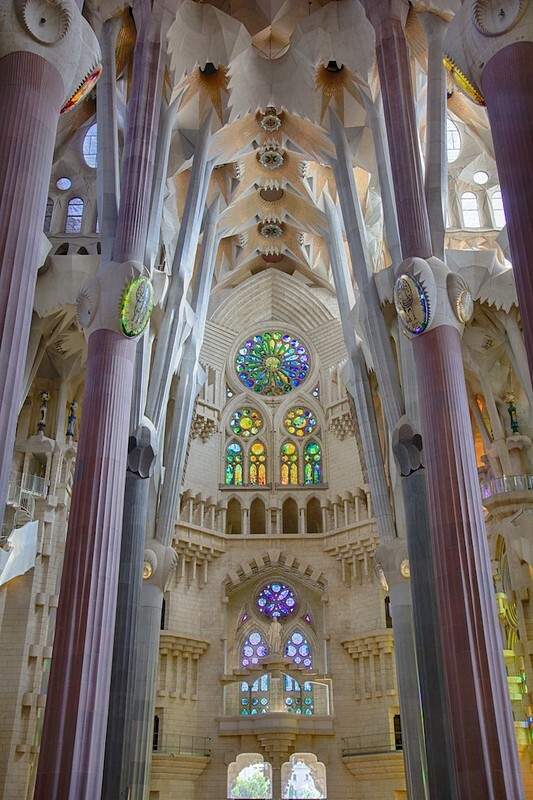 Again, this was somewhere I’d wanted to visit for many, many years. 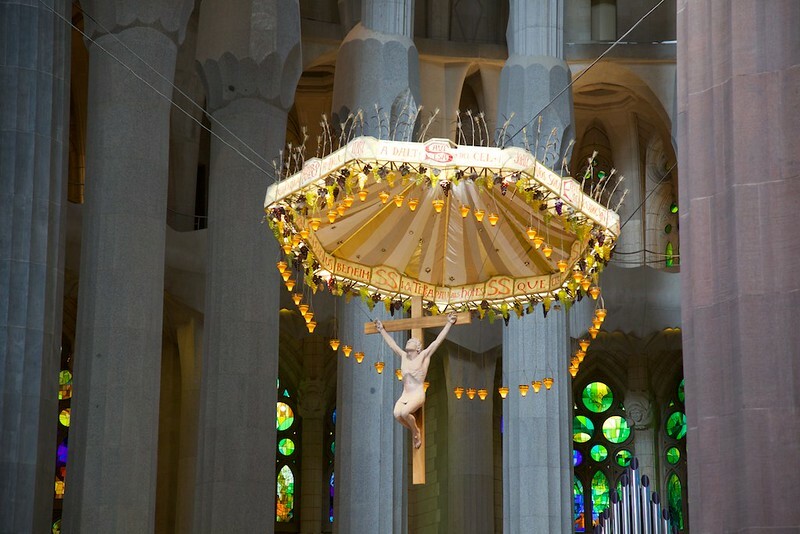 And it finally came to pass over the Easter period this year. 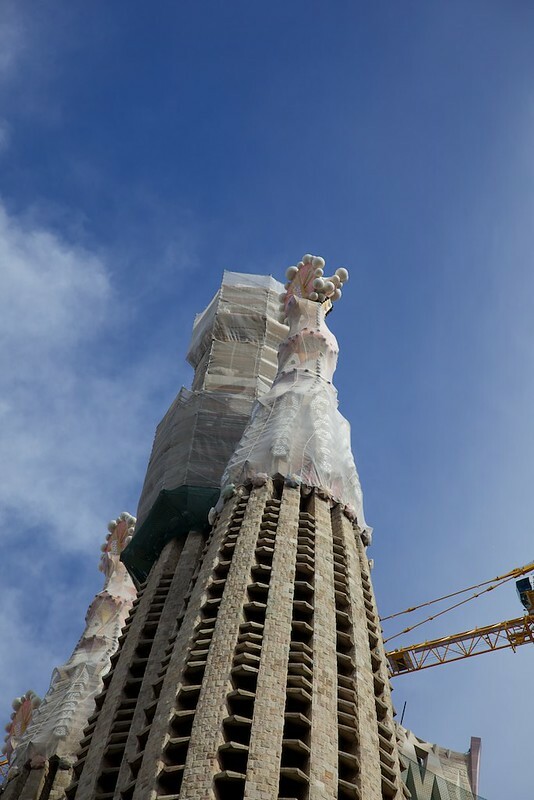 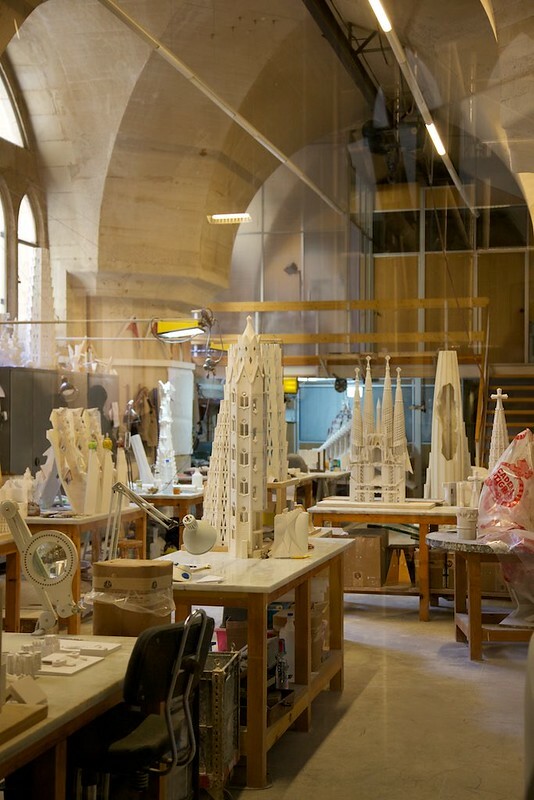 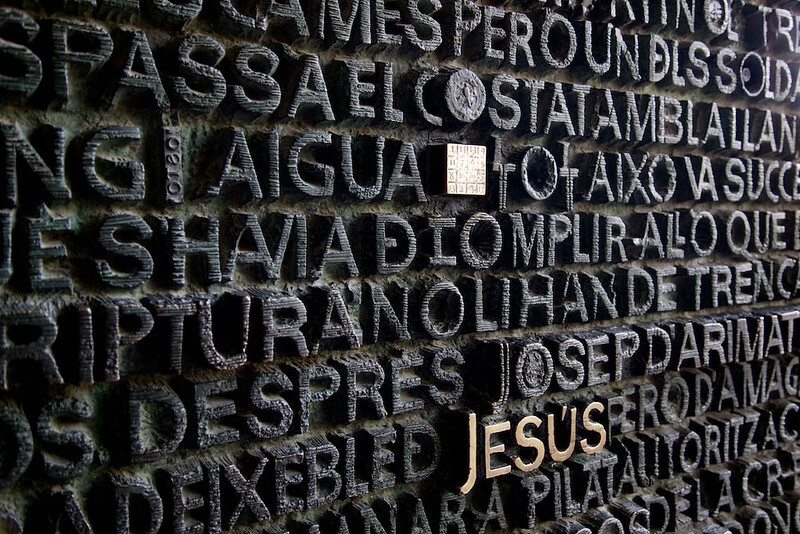 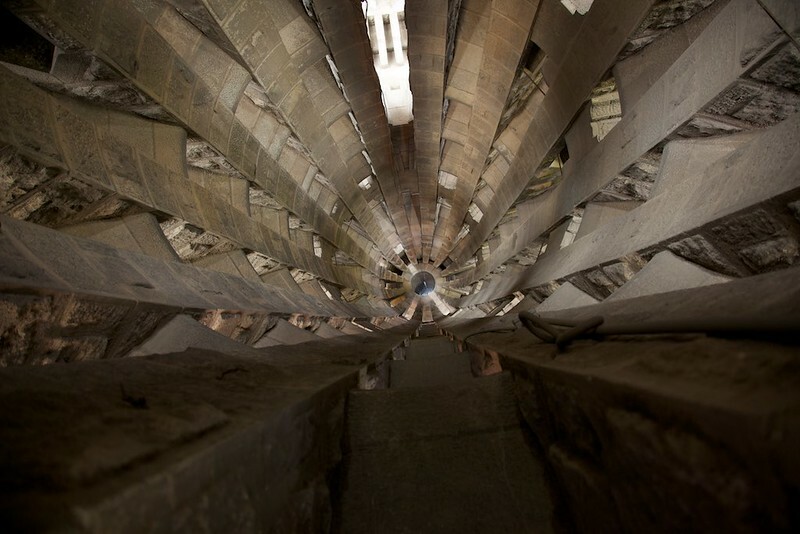 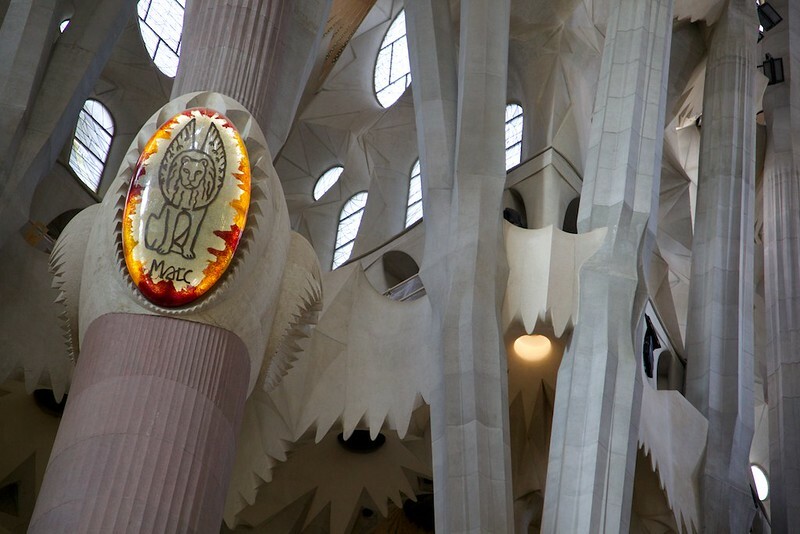 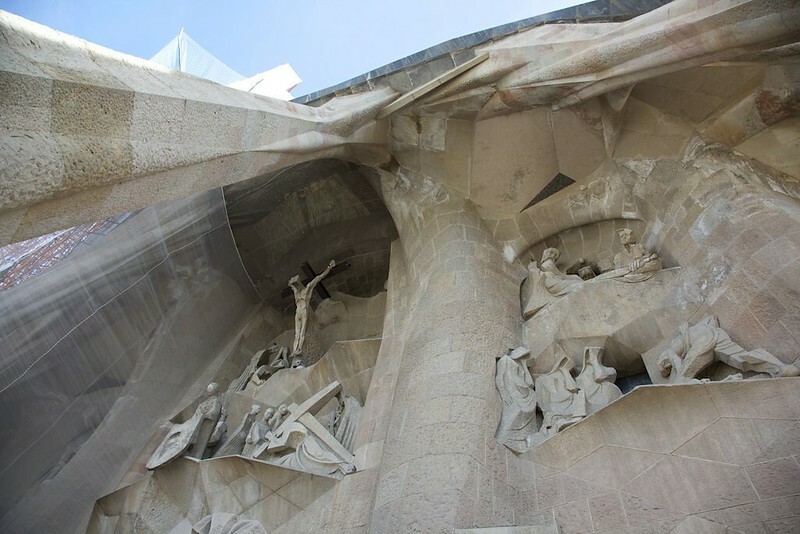 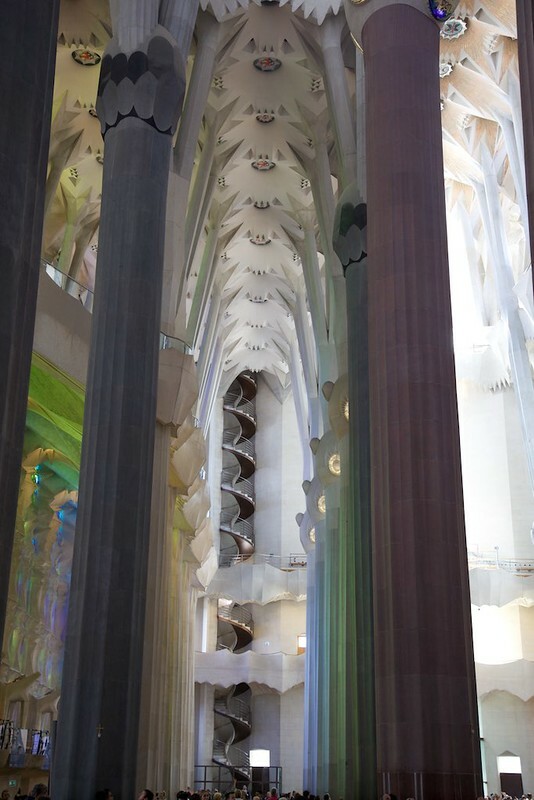 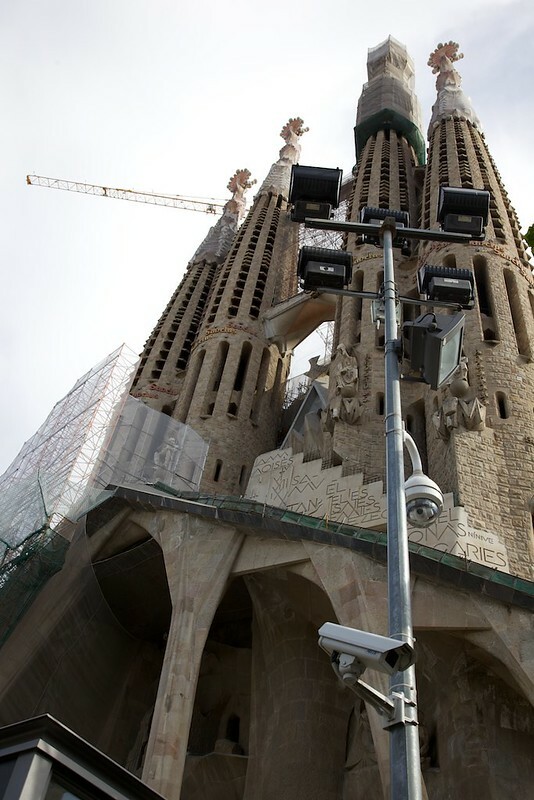 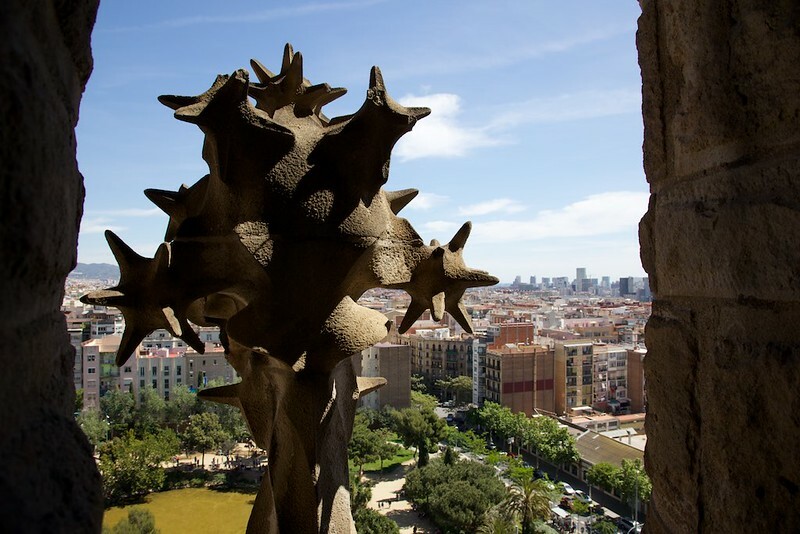 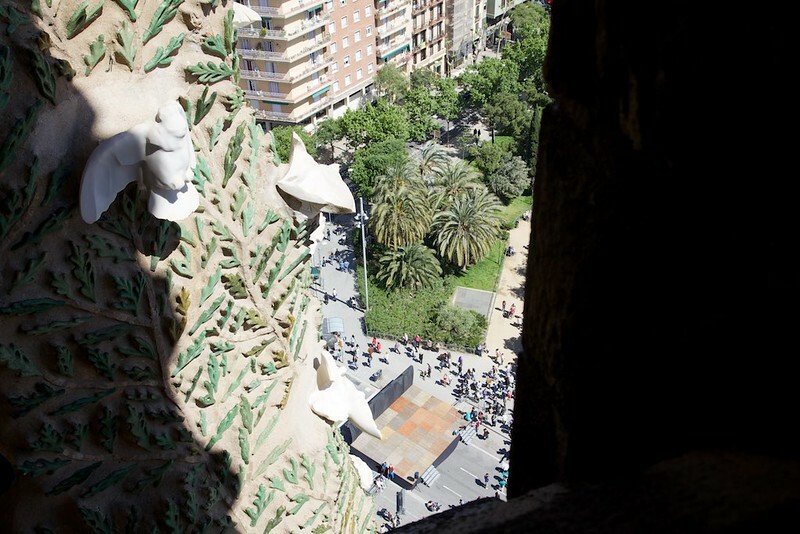 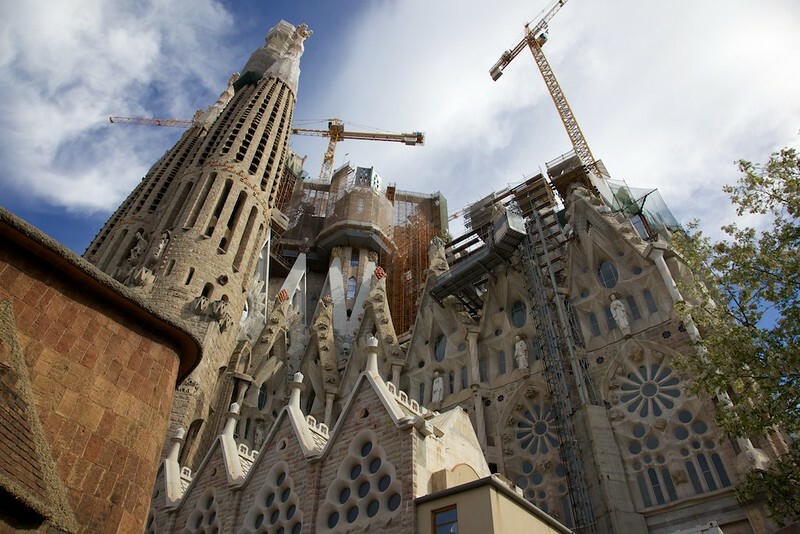 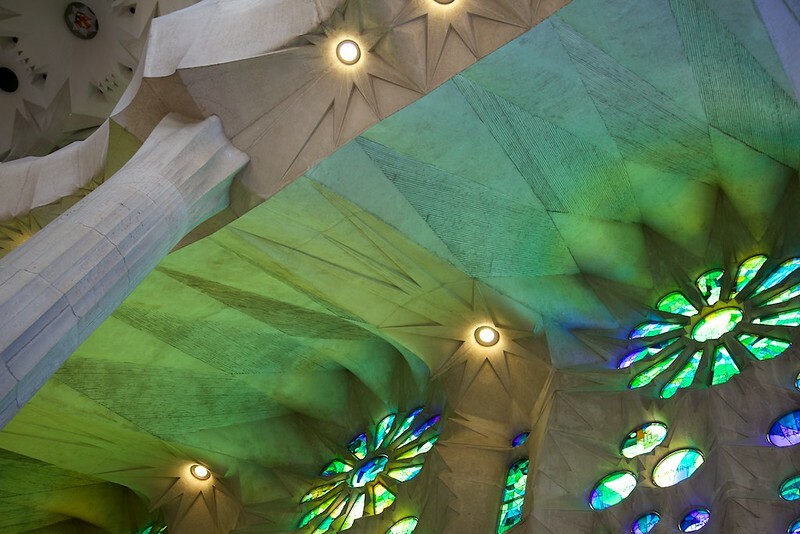 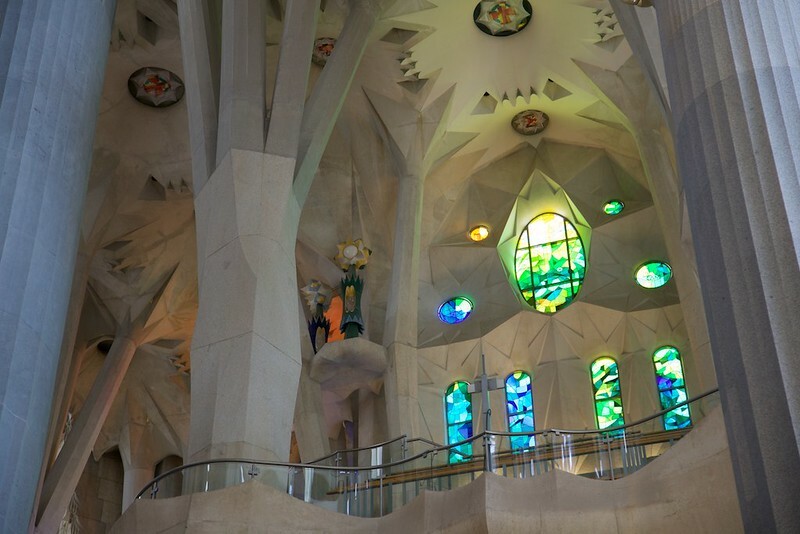 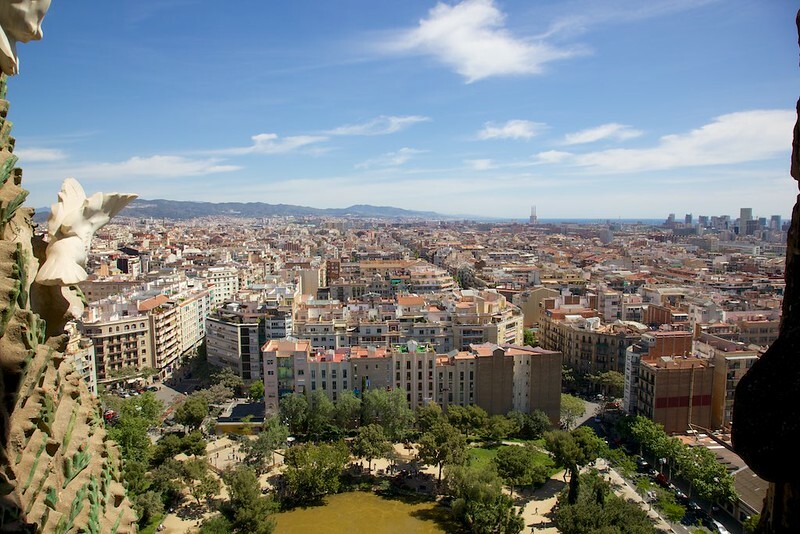 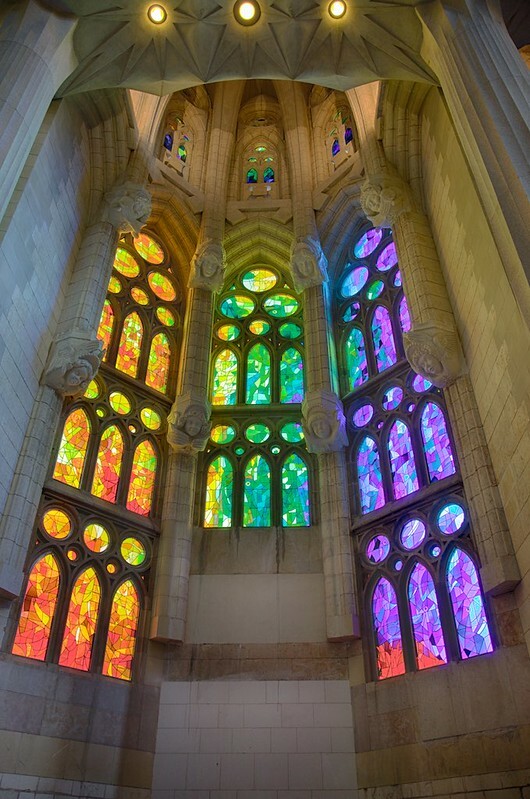 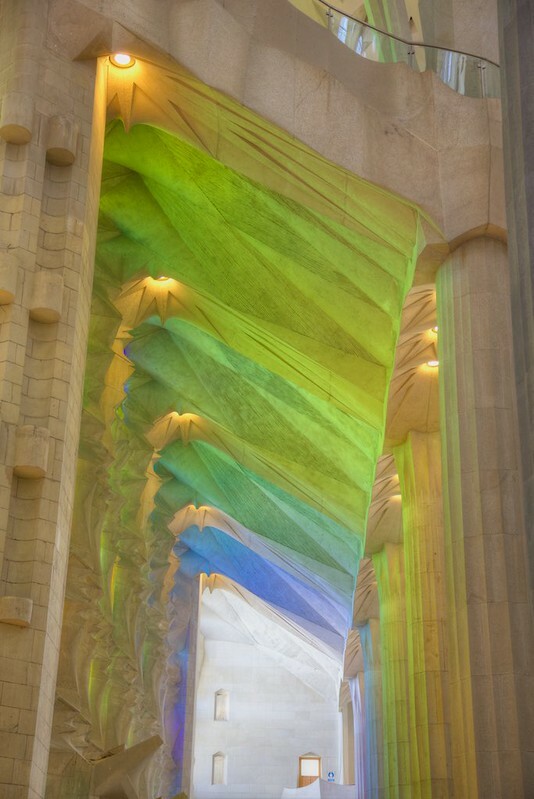 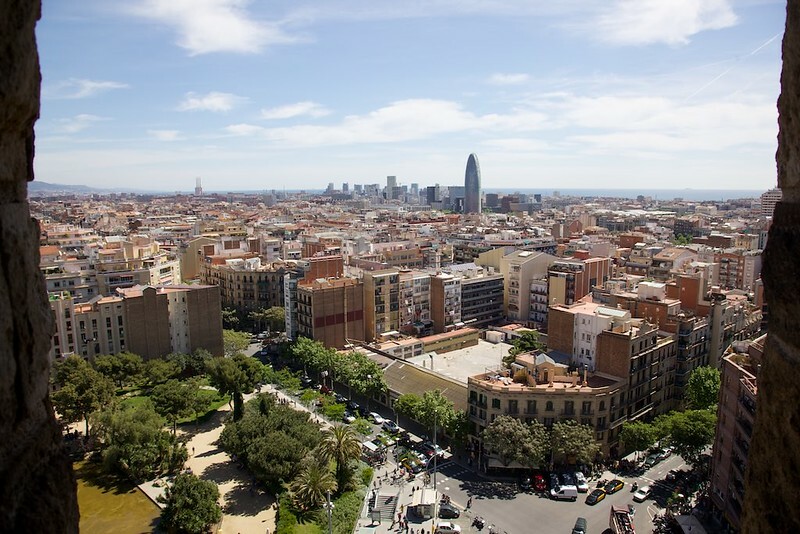 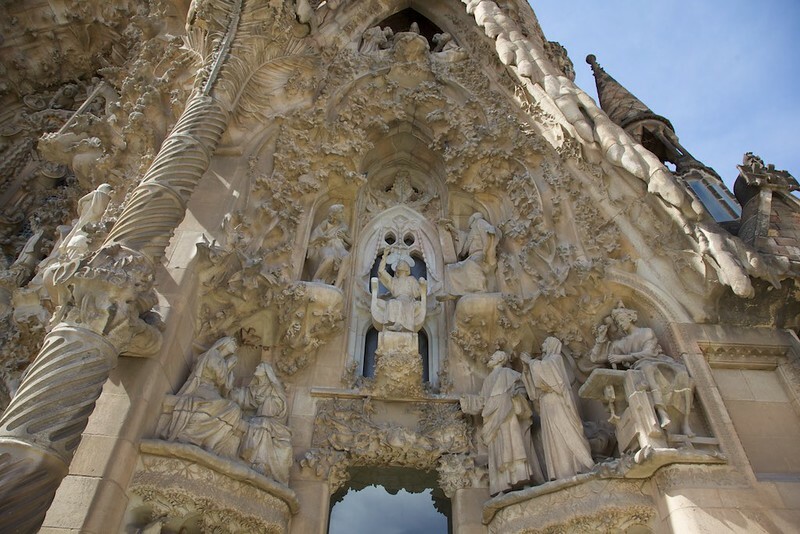 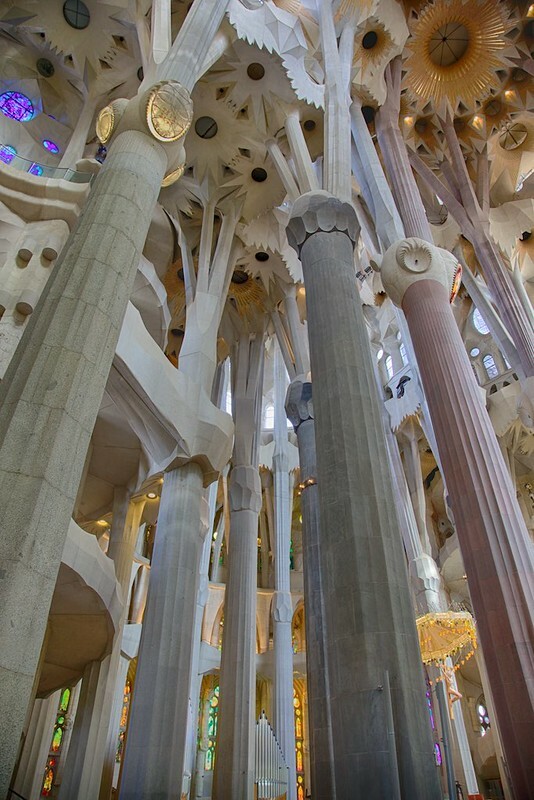 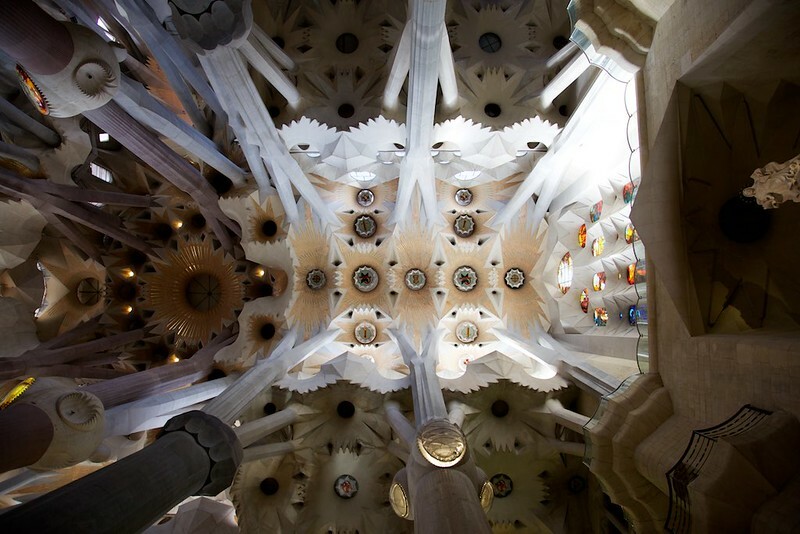 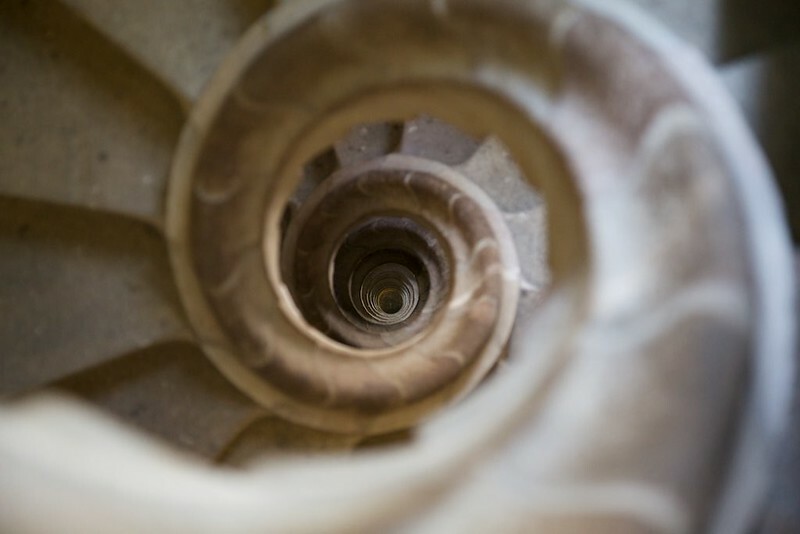 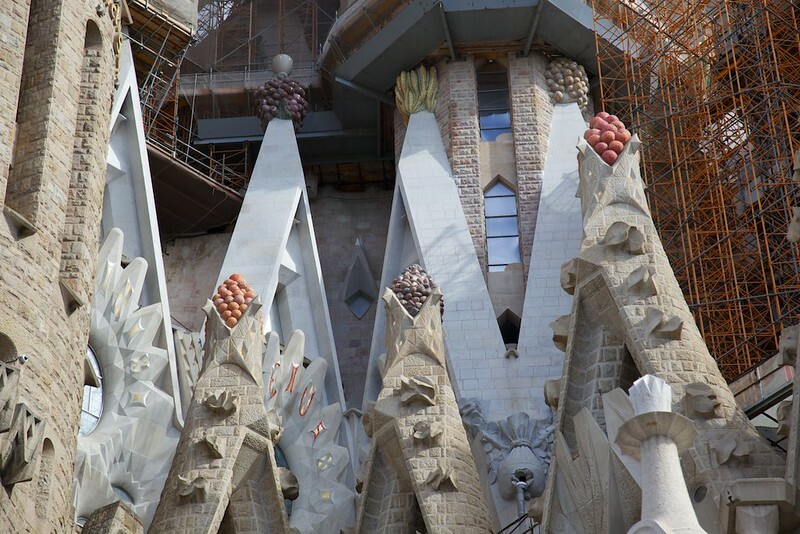 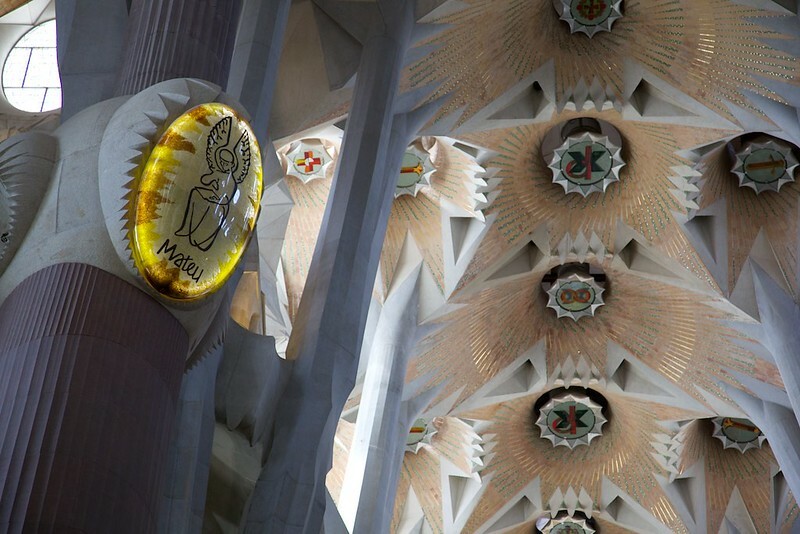 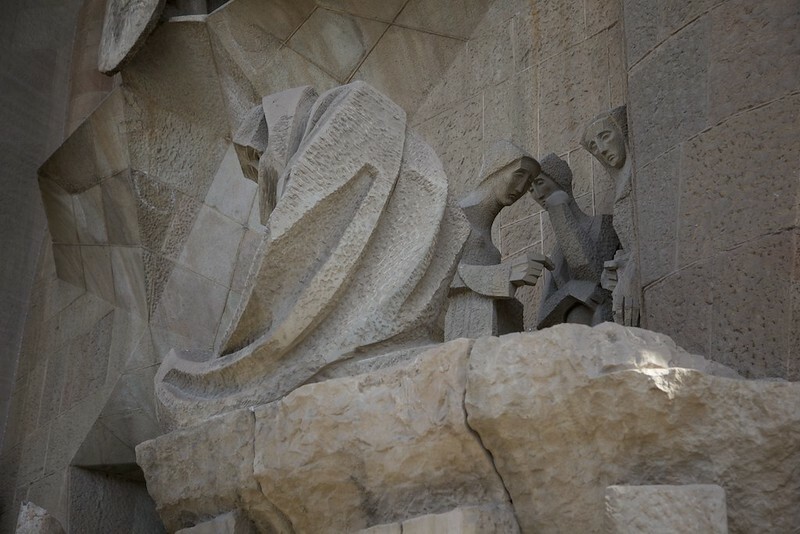 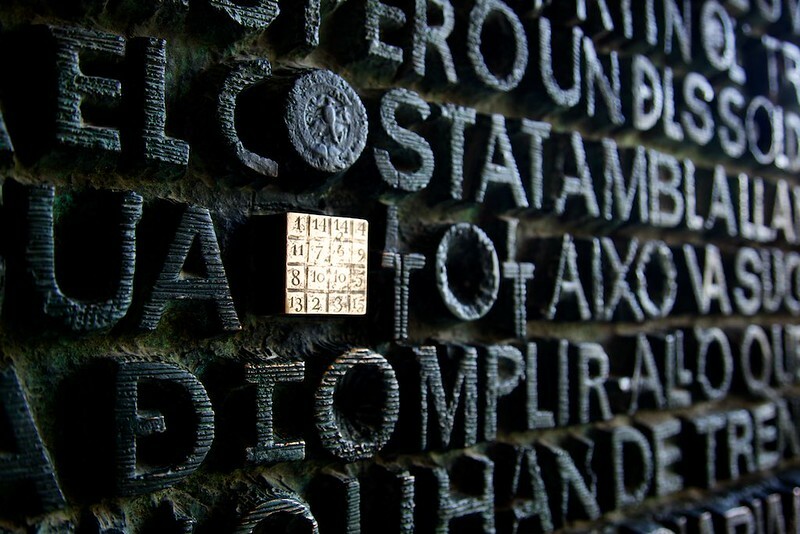 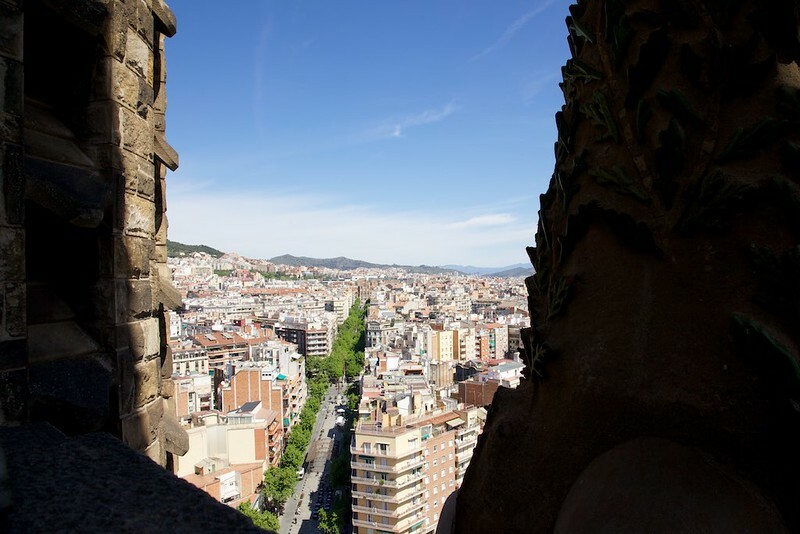 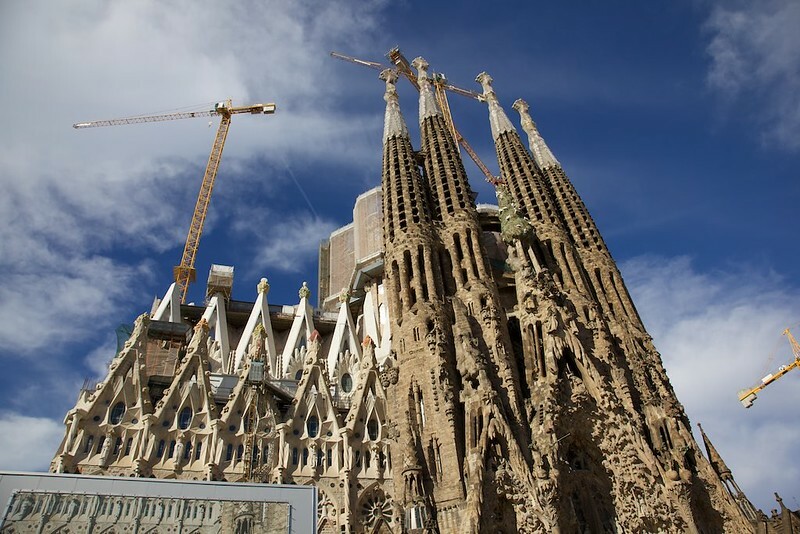 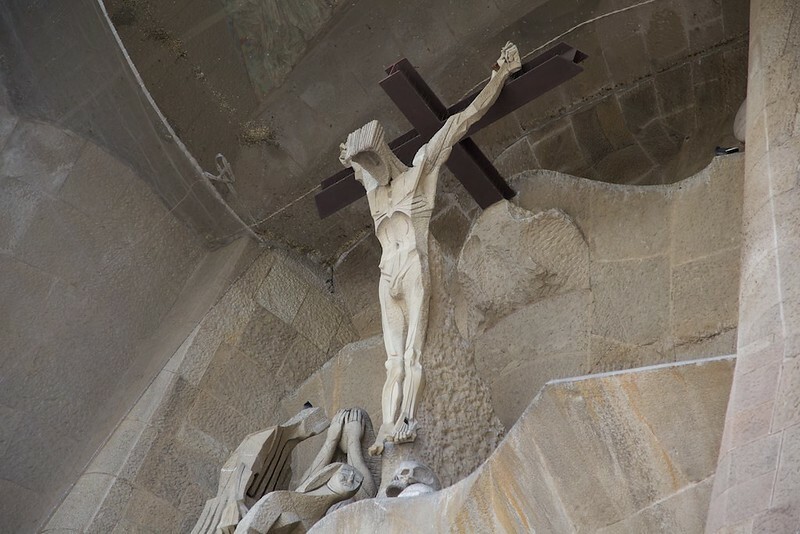 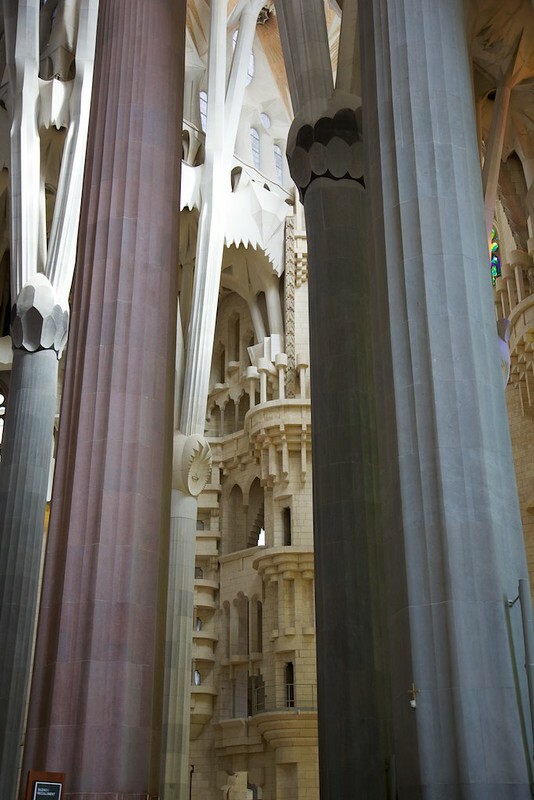 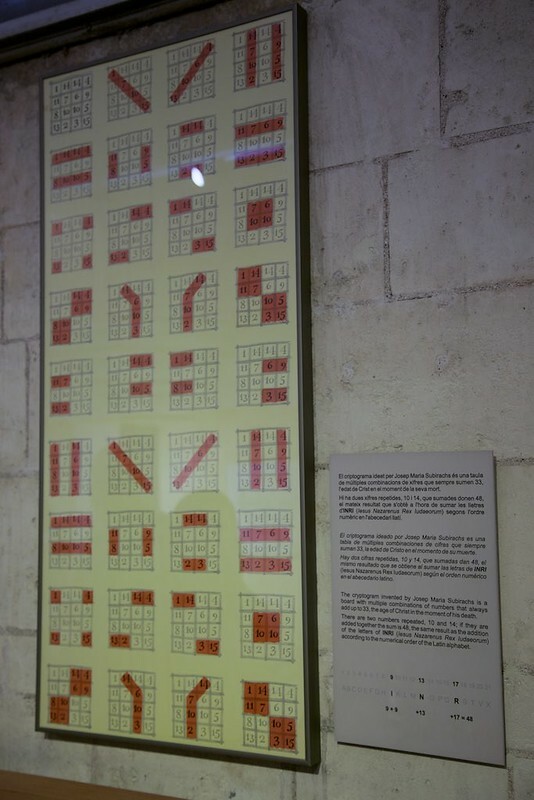 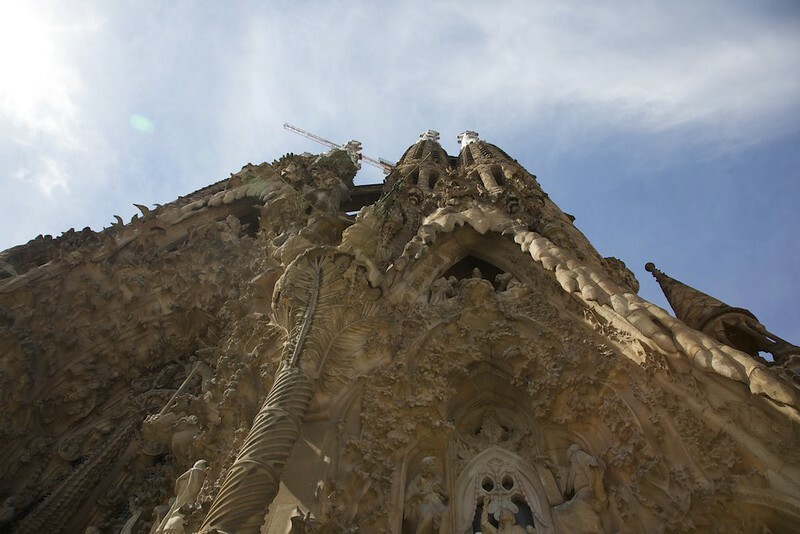 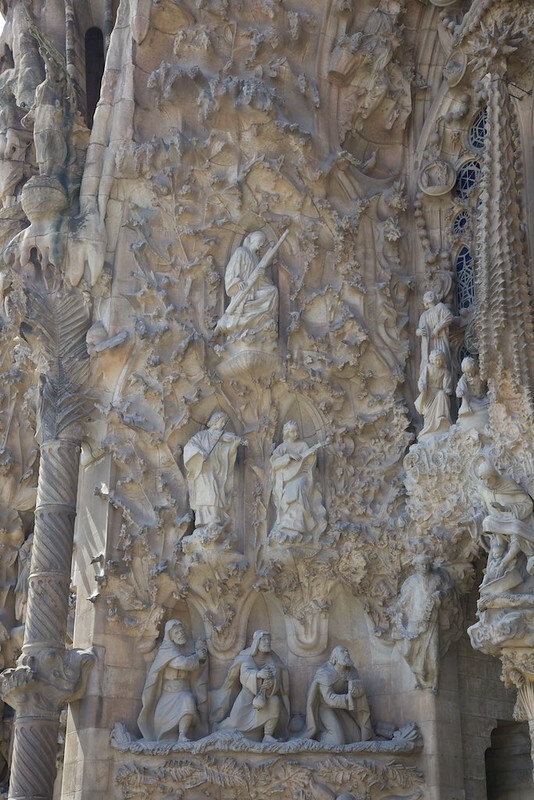 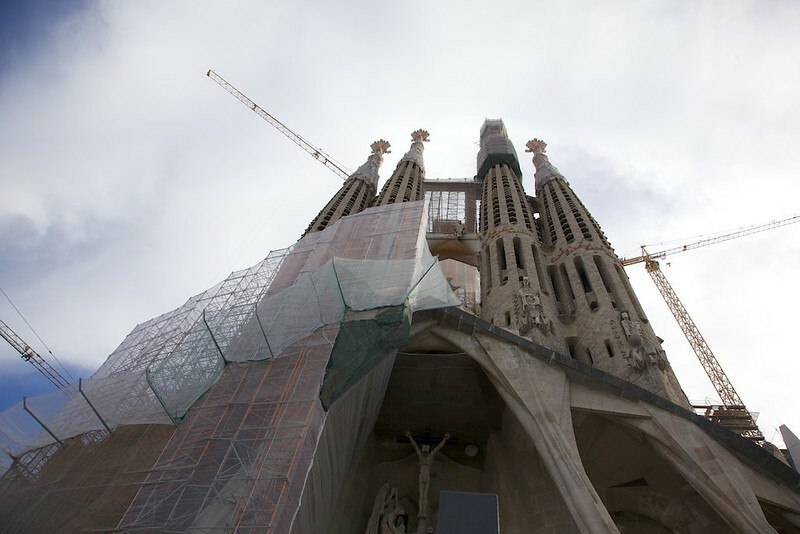 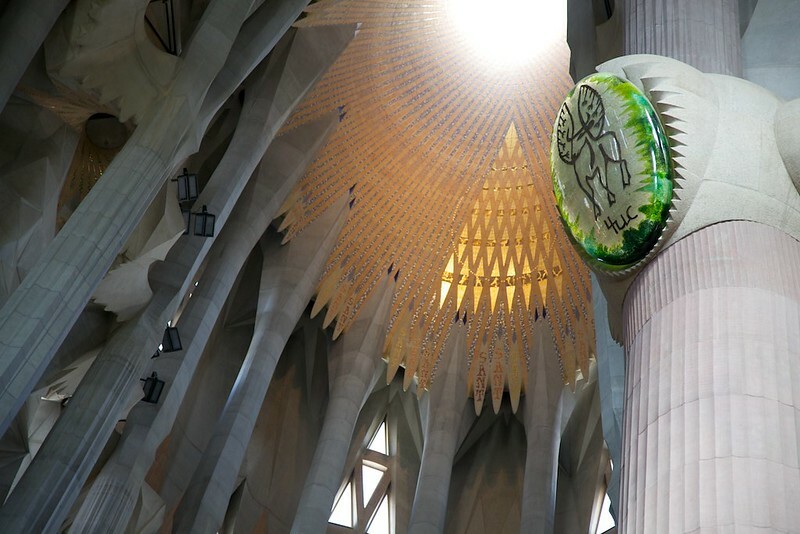 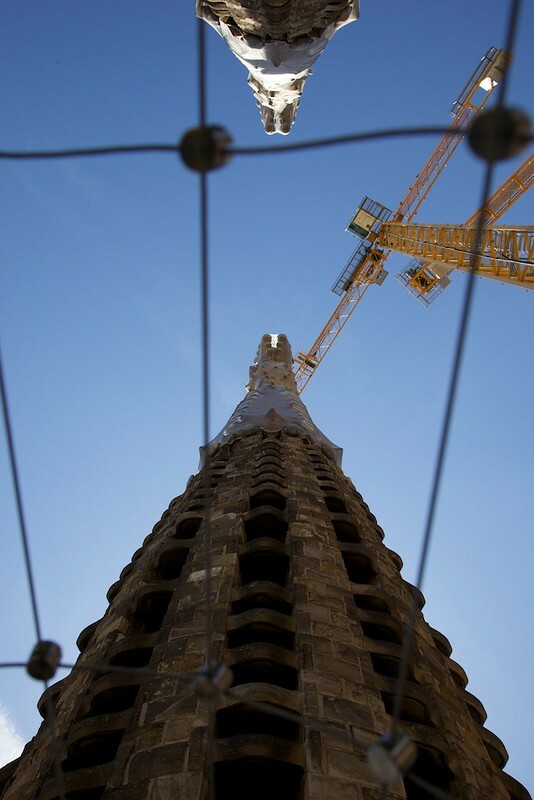 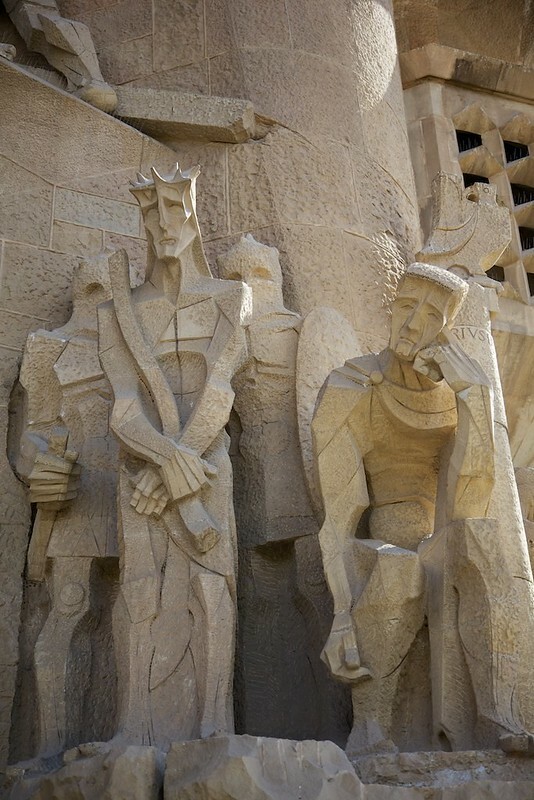 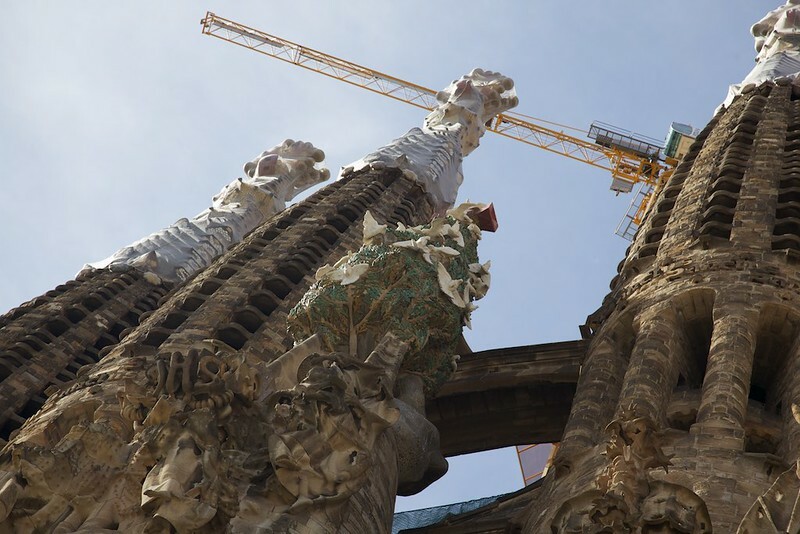 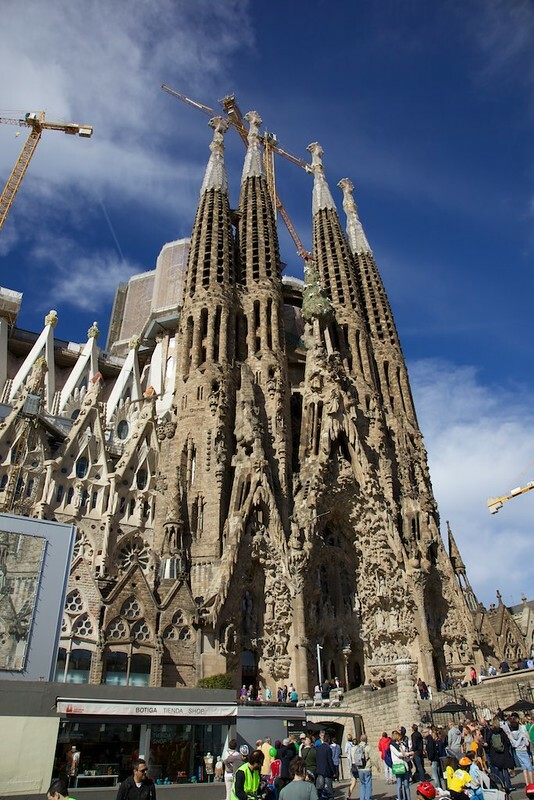 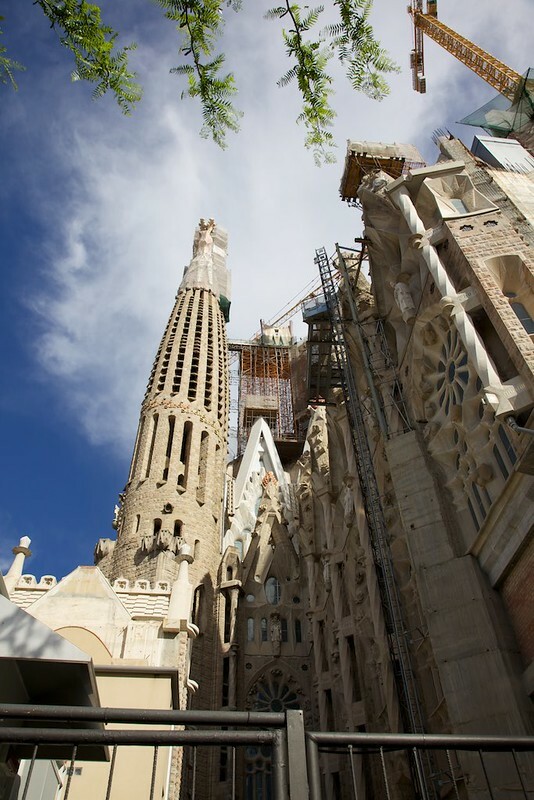 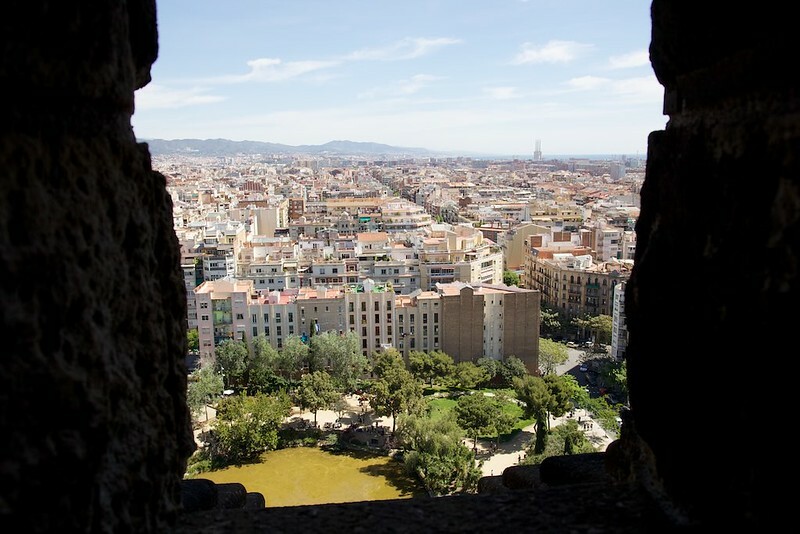 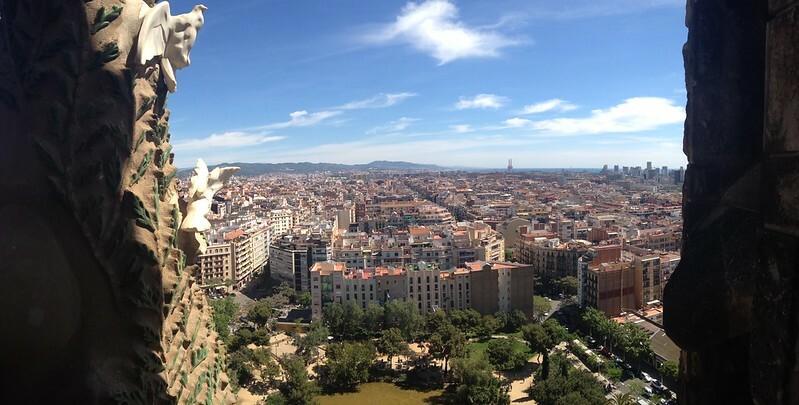 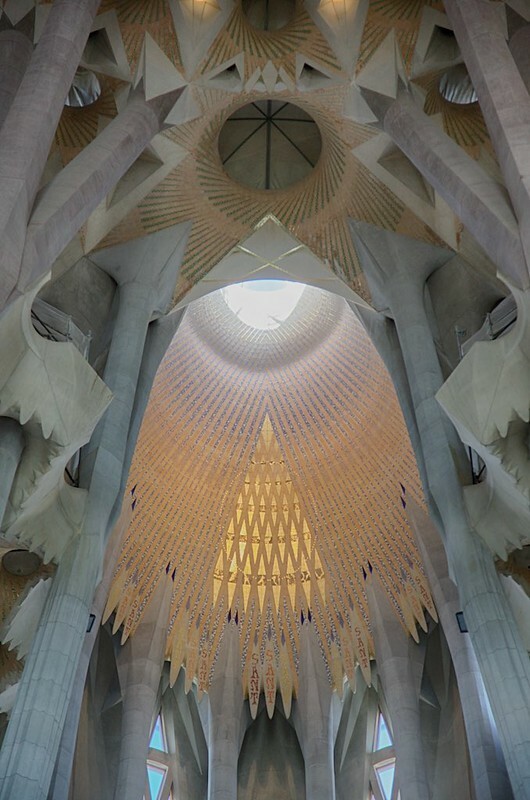 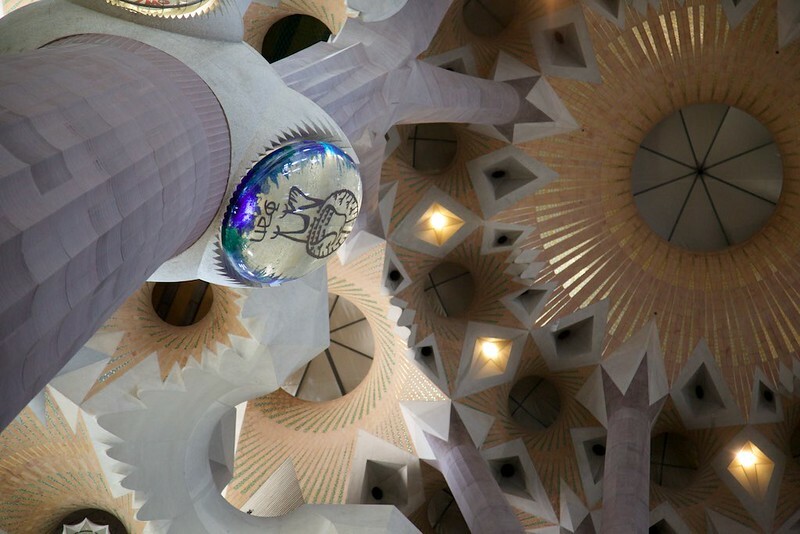 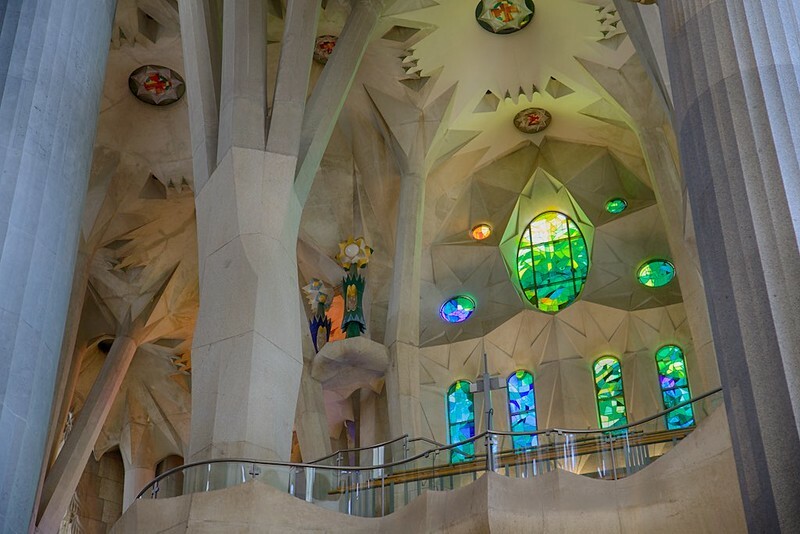 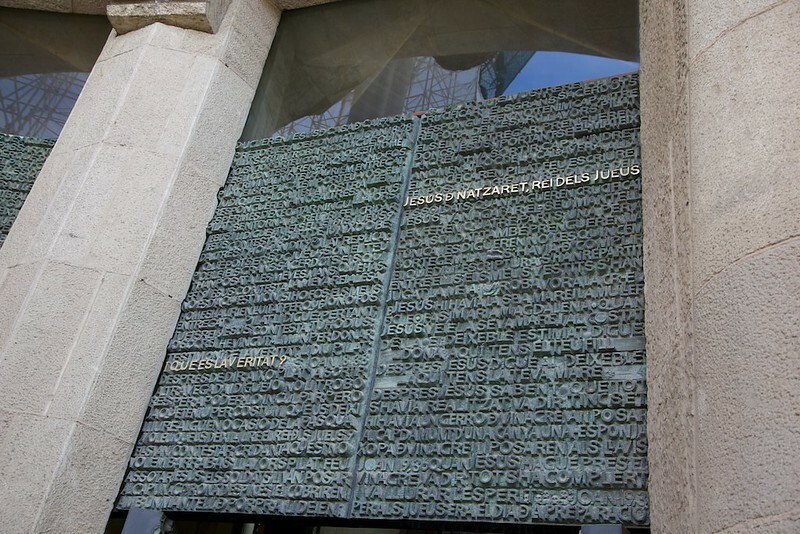 A trip to Barcelona to see Antoni Gaudi’s Sagrada Familia cathedral. 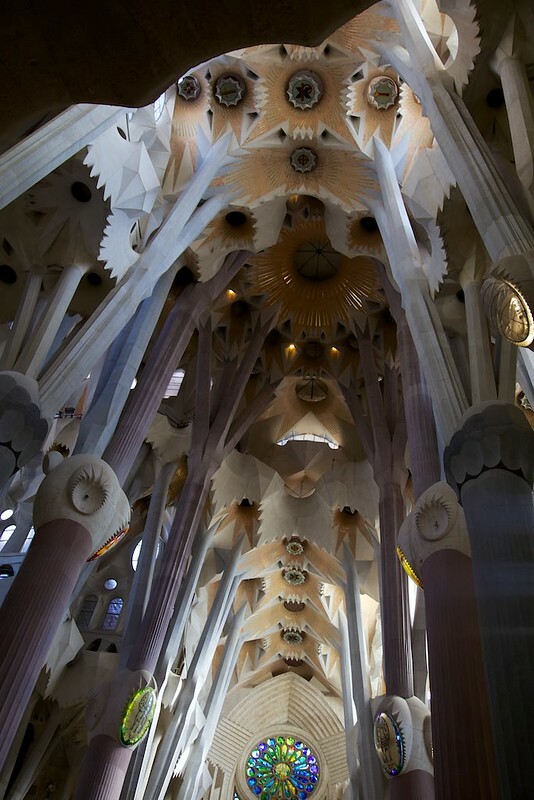 It is quite simply one of the most stunning and beautiful buildings I’ve ever seen. 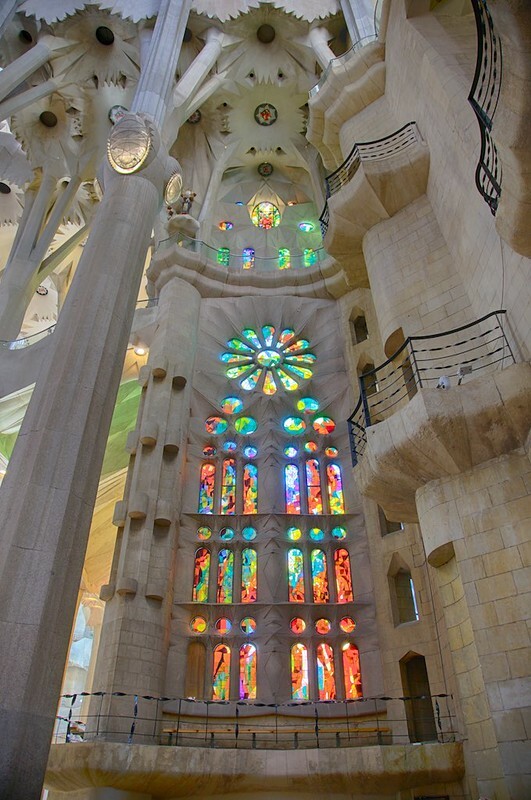 The outside remains a shambles in progress, but the interior is serene and peaceful, bathed in colour-washes of light from the stained glass windows.